This connector mates to the DELPHI part number 15355297 in the 150 (1.5mm) GT series connector. 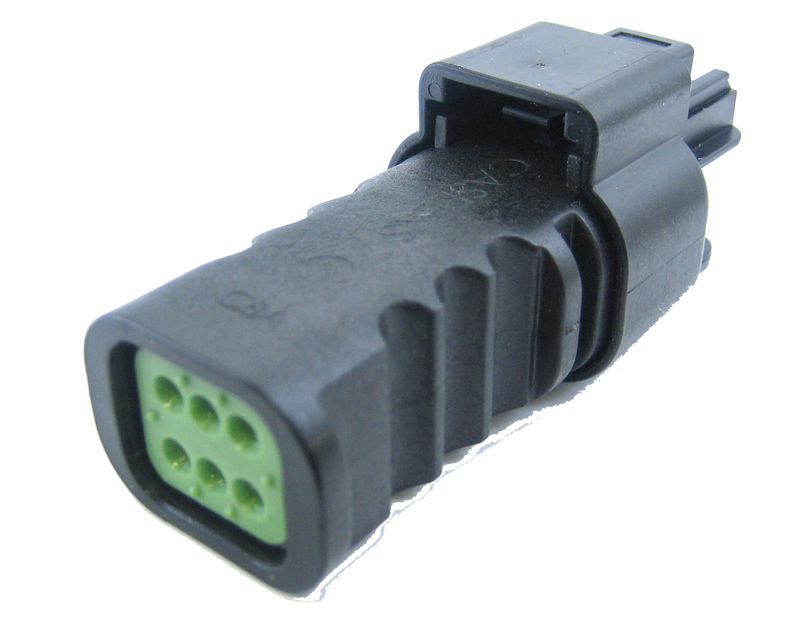 This connector is commonly found on GM LS2/LS7/LS9/LS3 and other model V6 and V8 model vehicles. This connector is used on the throttle-by-wire 6 wire throttle body – which includes all of the GM 3.6L line.